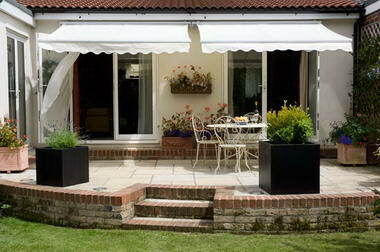 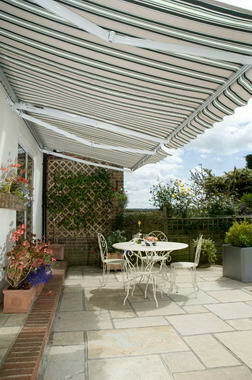 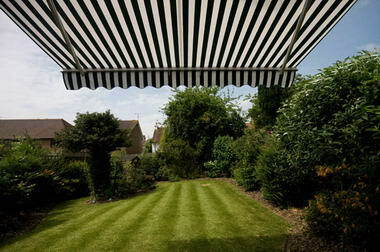 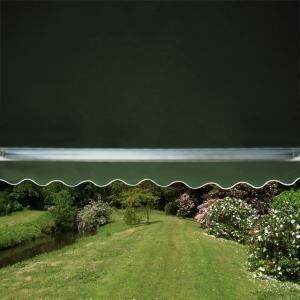 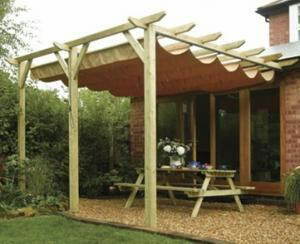 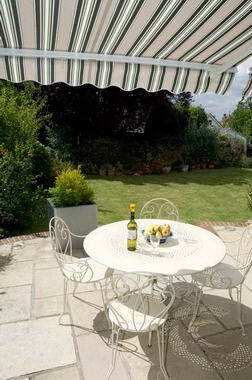 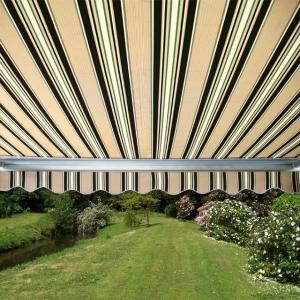 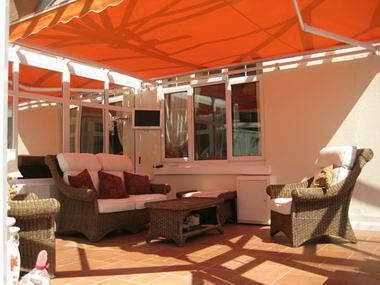 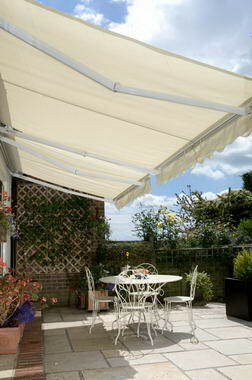 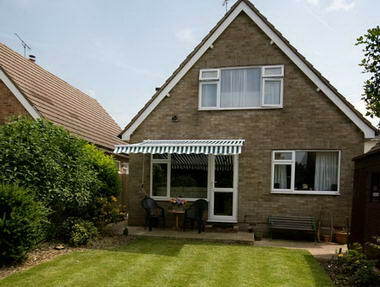 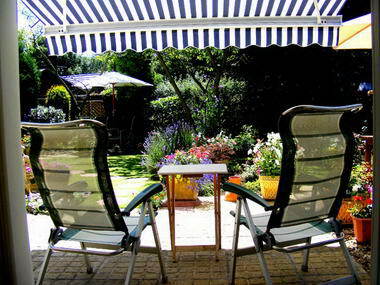 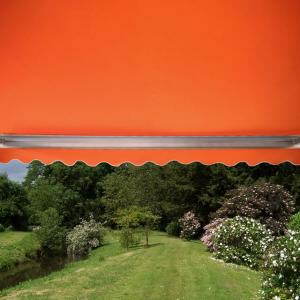 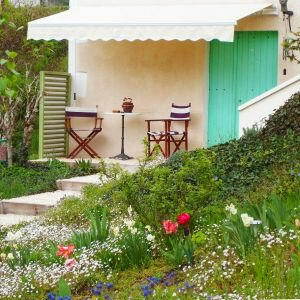 Primrose Awnings - Primrose Awnings offer a huge range of patio awnings with many styles, colours and sizes to choose from. 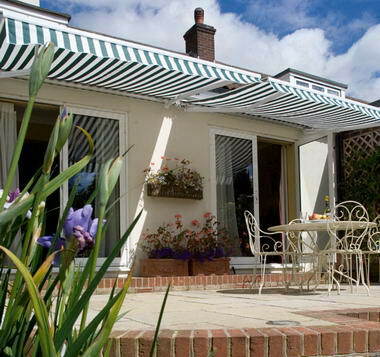 We are sure to have the perfect model to suit your needs, from drop arm awnings (ideal for balconies), retractable awnings, free-standing awnings, to patio wind breaks. 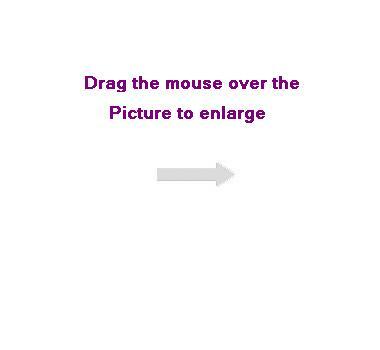 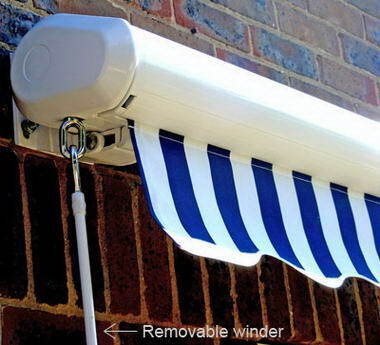 All models can be operated by hand (manual); select models can also be supplied as motorised electric awnings, so you can open and close it easily with just a flick of a switch! 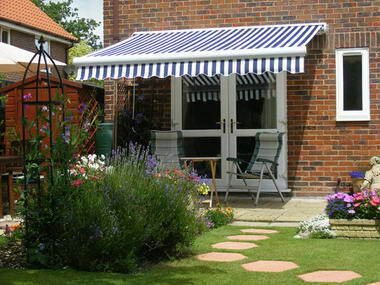 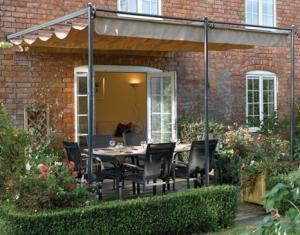 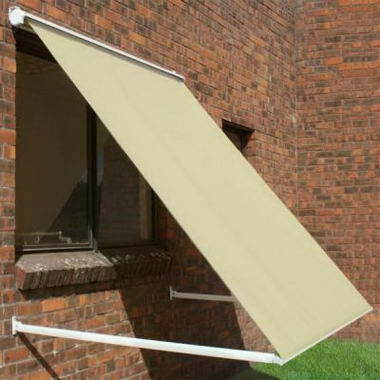 We offer a Next Day Delivery service on most awnings, and they are all easy to install in less than 2 hours (for anyone with basic DIY knowledge). 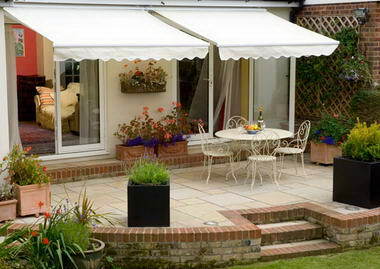 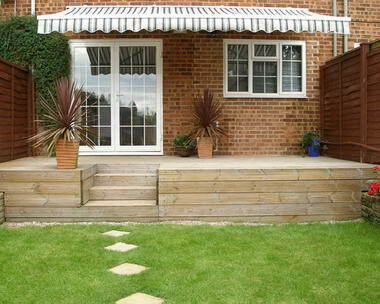 We are a family run company and we pride ourselves on giving personal service to all of our customers.